ParkNow is available in following cities. Drivers are already able to experience the advantage of innovative parking in multiple cities in Germany and Austria. All cities marked with a pin symbol offer the possibility to park with ParkNow on-street. 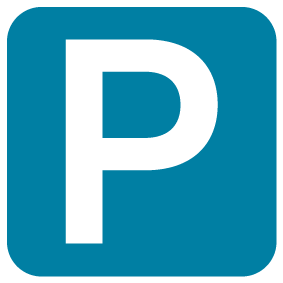 All cities marked with a car park symbol offer the possibility to park with ParkNow in car parks. All cities marked with a parking lot symbol offer the possibility to park with ParkNow at parking lot areas.